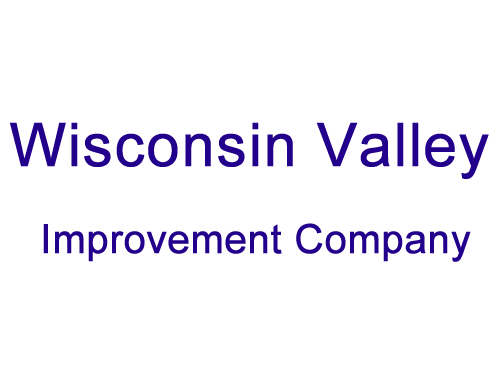 Home > Places > Business/Services > Wisconsin Valley Improvement Co. The Burnt Rollways Reservoir is located between Long Lake and Cranberry Lake. It is operated by the Wisconsin Valley Improvement Company (WVIC). WVIC operates 21 water storage reservoirs, each helping to maintain uniform flow in the Wisconsin River. Although there is a dam between Long Lake and Cranberry Lake, you may cross the two chains via the boat hoist. The WVIC has operated the boat hoist since 1911. In 1952, the original water-powered inclined marine railway was replaced with the electric boat hoist used today. The boat hoist is in operation May through September, and a small fee is charged for passage. For boat lift reservations please call 715-218-6514.